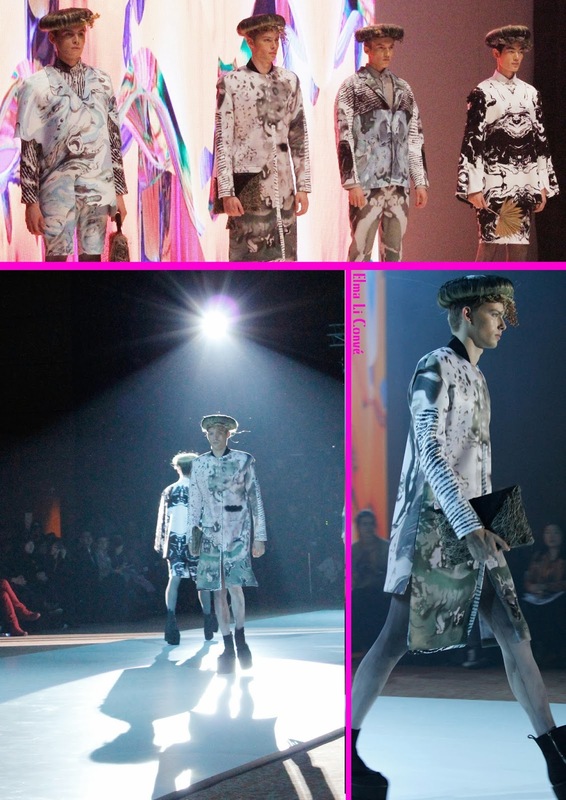 Organized since 1977, the Hong Kong Young Fashion Designers’ Contest (YDC) aims to cultivate and promote a new generation of fashion design talents for the local garment and fashion industry, whose ideas will further enhance the image of Hong Kong as a fashion design center. Today, Hong Kong has become a thriving hub for design and branded labels, and the role of the YDC in identifying talent is more pronounced than ever. The contest has become the most prestigious event of its kind in the region. Its success is evident by the number of past contestants who have gone on to become leading designers for fashion enterprises or launch their own labels. 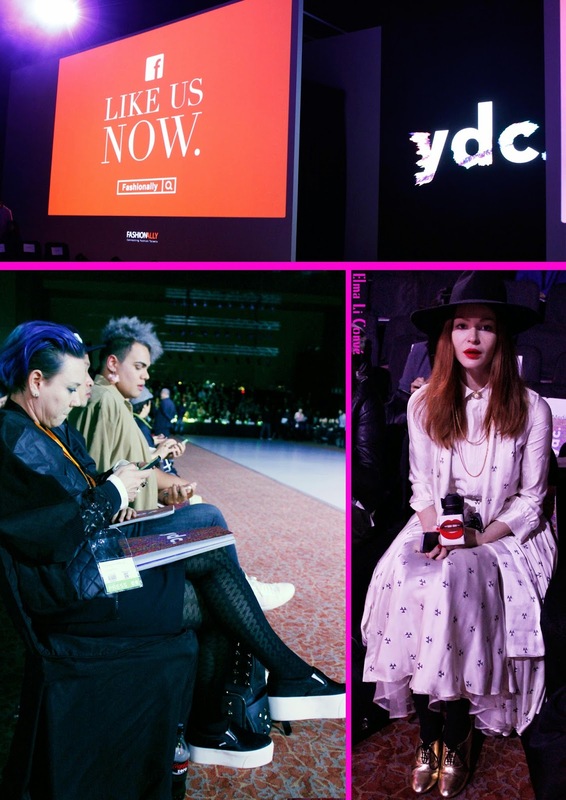 Held every January concurrent with the Hong Kong Fashion Week and World Boutique Hong Kong, YDC is a major highlight of the events. And of course,Elma was running around all corner to reach the City chic, & we are all gathered in the same place to share the moment of the most creativity young power to born. Embroidered polyester lovely matched the leather. The sharp is good enough to show the femininity however , color blue,maybe diamond blue will be better match. Between, my friend was well presented the outfit. That's professional. 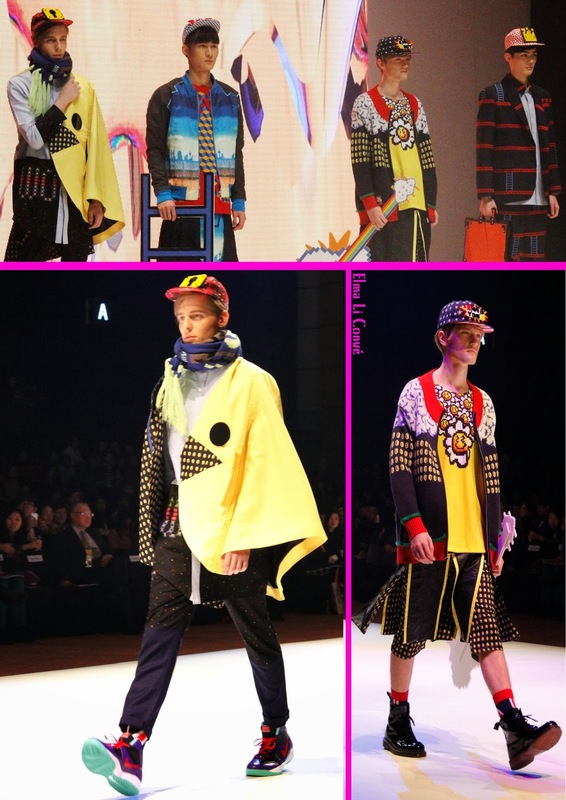 At the same time , its good for my styling work too. Thank you HKTDC arranging a very good seat for grabbing those nice pictures and also checking clearly all designs.